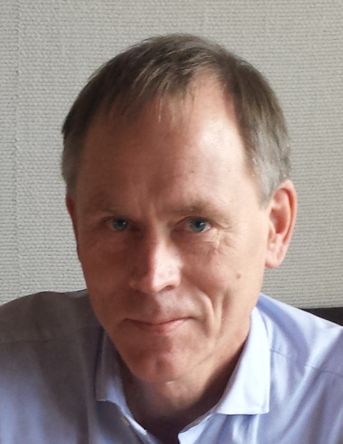 Karl-Gunnar Olsson is Professor of Architecture and Engineering and heads the research group Architecture and Engineering. He’s background is Structural Mechanics. He is also Head of the double degree program Architecture and Engineering, and responsible for the technology track in the Master of Architecture program at Chalmers. He’s research is mainly aimed at concepts and forms for representation of engineering systems in the early building design process. This includes interaction between architects and engineers, conceptual thinking and digital tools to serve conceptual design, and range from architectural conservation to design of new buildings.